The climax of the onslaught on Muslims was Advani's rath yatra in 1990, aimed at building a Hindu vote bank to counter then prime minister VP Singh's implementation of the Mandal Commission Report, which granted reservation to Other Backward Classes. Amid inflammatory speeches and displays of weapons and blood, Advani spoke of the need to "restore national honour" by demolishing the Babri Masjid, a "symbol of slavery", and building a Ram Temple in its place. Unsurprisingly, the yatra left a trail of riots in its wake. 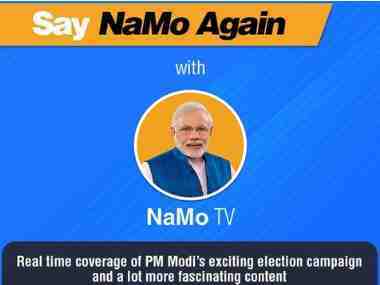 A prima facie perusal of NaMo TV and the content that it displays (Narendra Modi’s speeches and rallies) present two important questions of legal compliance, the answers to which should (ideally) determine the future of this channel: first, does NaMo TV comply with the requirements under broadcasting law? 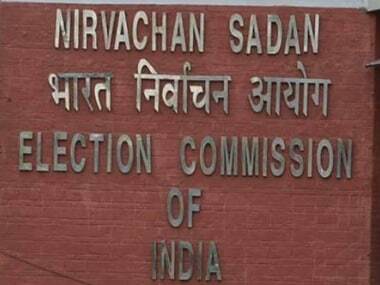 ; second, does NaMo TV comply with the requirements under election law? Importantly, if the answer to either question is in the negative, then the channel must cease to operate with immediate effect. Pro Kabaddi League 2019 franchises have been offered Rs 40 lakh more in their purse than last year. However, the franchise owners must be smarting after spending Rs 45.93 crore in total to purchase 181 players last season. Most of the big-money purchases flopped last season and the best purchases came as a result of good scouting and teams that appeared to have done badly in the auctions, like Bengaluru Bulls and U Mumba. So instead of splurging big bucks for the established stars, expect intriguing bidding wars for relatively unknown names. The Atal Setu was inaugurated recently with much fanfare and was declared to be the culmination of a plan to improve connectivity in north-eastern Bihar and bring much needed economic activity to the region. Local residents, however, are afraid it will do the opposite because it has raised the risk of higher flood surges. People living in villages immediately downstream of Atal Setu are the most scared, since they can foresee the capricious Kosi river flooding their farms and homes after every heavy monsoon.